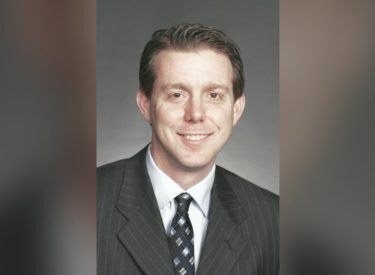 OKLAHOMA CITY (AP) – Oklahoma’s newly elected governor has tapped a former state senator from Tulsa to be his secretary of budget. Governor-elect Kevin Stitt announced Thursday he plans to hire former state Senator Mike Mazzei (MAY’-zee) to the newly created post, which will require Senate confirmation. Stitt says Mazzei will be responsible for preparing the Governor’s annual budget and working with lawmakers to get it implemented. A certified financial planner, Mazzei served 12 years in the Senate, most of them as chairman of the Senate Finance Committee, where he oversaw tax policy.